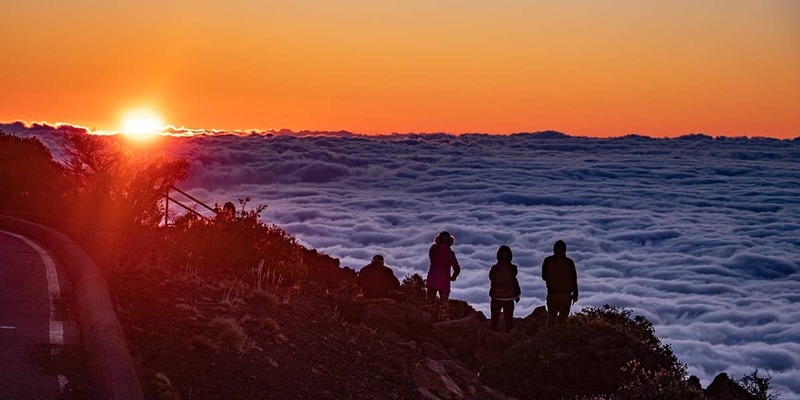 The Spectacular Haleakala Sunrise Tour is an 8-hour excursion not to be missed by visitors to Hawaii’s stunning Maui island. 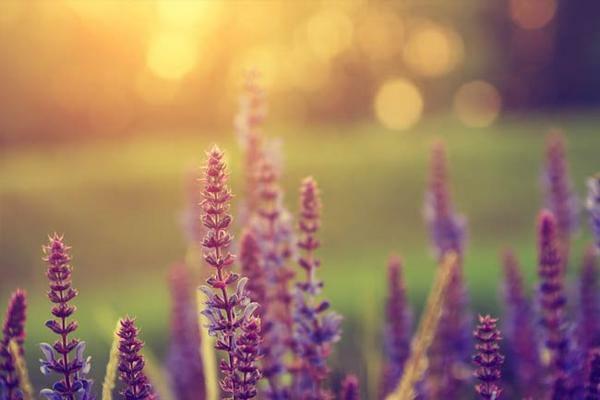 Our guests find it well worth the early morning venture to take in amazing Mt. 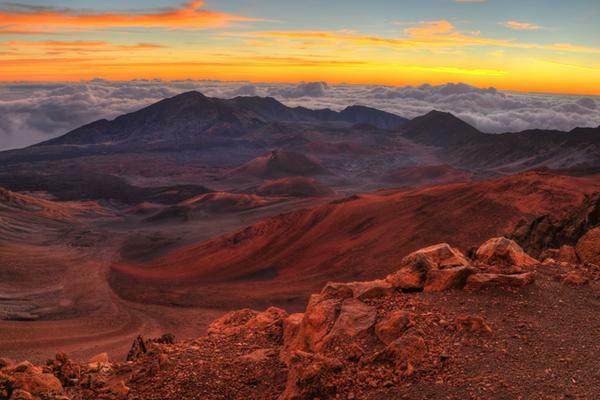 Haleakala, a dormant volcano with a 10,023-foot summit, the site of the most magnificent sunrise viewing location. One of the most amazing sunrises that you will ever witness. Guests will have access to Haleakala National Park and all that this 24-hour park has to offer. 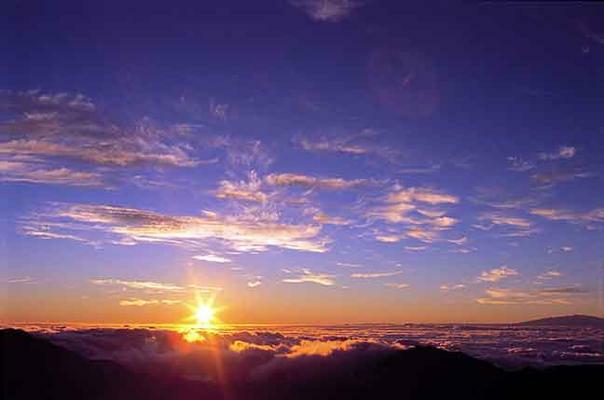 Though the sunrise is the climax of this event, the visit to Haleakala National Park is an event you will never forget. Hiking through the National Park, visiting the “House of the Sun” visitor center, or just experiencing the awe-inspiring views from the Pu’u Ula’ula Overlook are experiences that will last a lifetime. The tour accepts children as young as three years old, so the event is one that the entire family can treasure. Also included with the Sunrise Tour is a drive through Maui‘s Upcountry and the Kula District. Tourists are also offered complimentary coffee and pastries. The tour runs year round, with pick-up times beginning at 2:10am in the spring and summer months and beginning at 2:40am in the autumn and winter. Visitors are reminded to dress in warm layers, as the trip to the summit of Mt. Haleakala can be quite chilly, averaging about 20 to 40 degrees Fahrenheit. 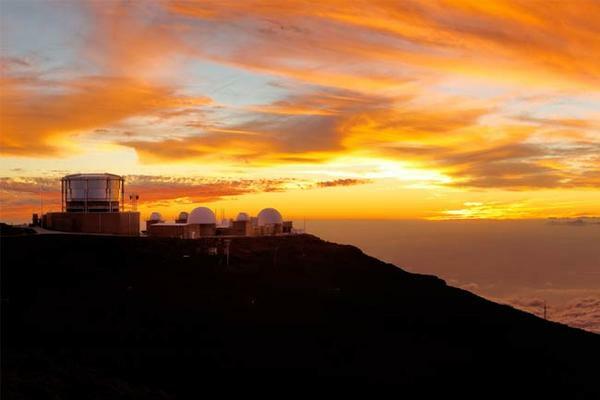 After a day at the Haleakala National Park, visitors are returned to their drop off locations.